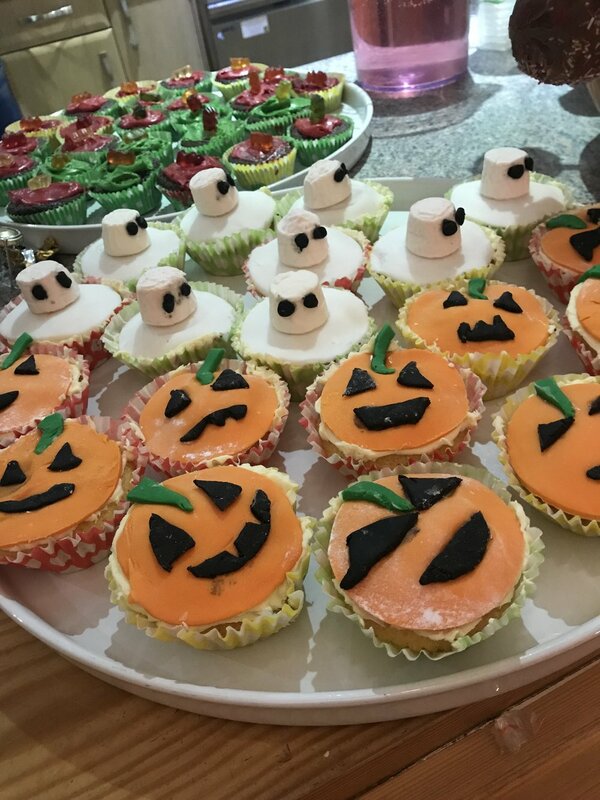 On behalf of Nourish Community Food Bank and the Kilndown Village Hall Committee we would like to thank everyone who baked, volunteered, donated and supported the village Trick or Donate initiative. Last night we had Pin the Fangs on the Vampire, apple bobbing, scary feely boxes, a best costume competition, scary music and a mass of sugary delights all supplied by kind volunteers. The children went house to house and collected a gargantuan amount of food supplies for the food bank which are being delivered to them this weekend. The food bank are overwhelmed by the support Kilndown have given them and are thrilled that our contributions will continue to support those in need in our community. We would also like to thank the households of Kilndown for embracing Halloween so fully this year. Not only did you donate but the children were waxing lyrical about scary trees, ghoulish noises and amazing decorations that they encountered on their way round the village. We know there were a couple of houses that our trick or treaters didn't get to so please let Laura know on 07790231183 and she will come and pick up any uncollected donations to ensure they are delivered over to Nourish. 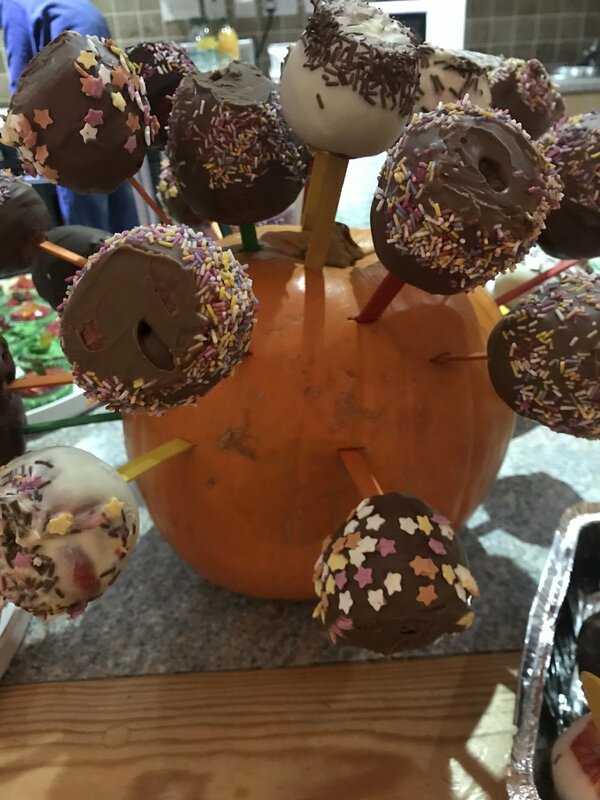 We would love to hear your feedback as to whether this was a good idea and one that should be repeated or whether you favour the more traditional approach to Halloween. Please contact Laura on llblair_2000@yahoo.co.uk , any of the Village Hall Committee or simply comment on the Facebook post.